See you this summer in Eugene, Oregon. Oregon Region presents this year’s PNWD convention: Patrolling -- Living the Dream. The 2019 PNWD convention is scheduled for Eugene, Oregon from Aug 9 through 11. Training, socializing, activities, and awards. 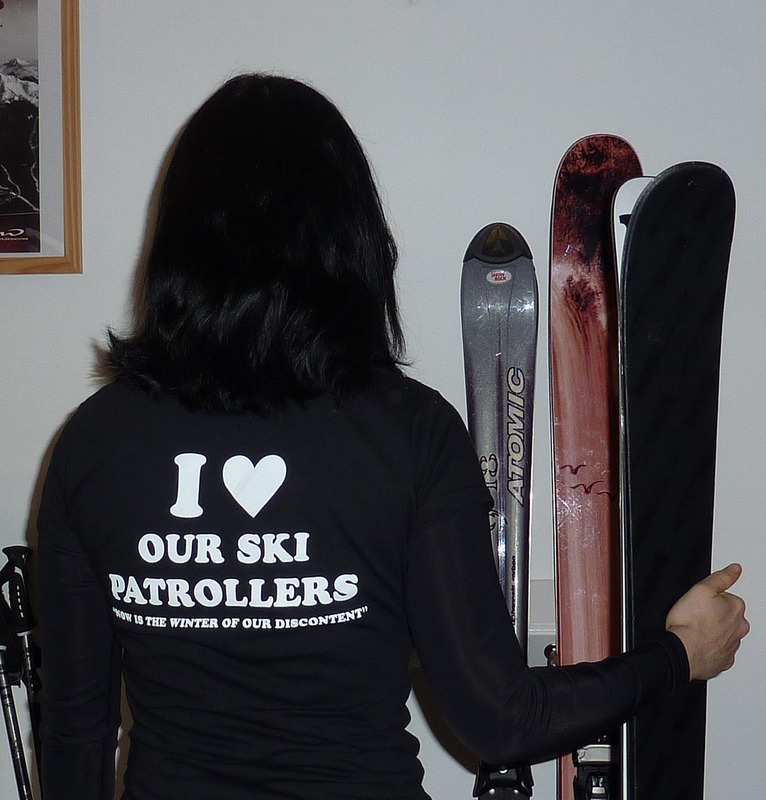 Come spend a couple of days with other Patrollers in your Division.